Rosa Rugosa, also known as the Apple Rose, Ramanas Rose or Saltspray Rose, is a boisterous, incredibly resilient variety of rose, commonly grown as a flowering hedge which can also act as an effective security barrier due to its dense habit and thorny stems. Fast ? growing and hardy, Rosa Rugosa, though best grown in full sun with well ? 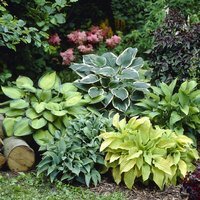 drained soil, is also tolerant of poorer soil and shade and makes a perfect screen for coastal gardens due to its ability to withstand the harsh weather conditions of Russia and Japan. 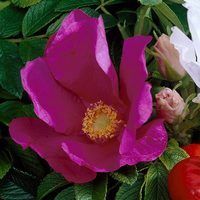 Rosa Rugosa produces wrinkled, leathery leaves and blooms with richly aromatic, saucer shaped flowers from June to September. Perhaps most fascinatingly, however, this spectacular variety also yields the largest seed pod of any wild rose ? closely resembling a cherry tomato in colour and size. These 'hips' last well into Autumn and provide a much needed source of food to hungry birds, making it the perfect choice of hedging for the wildlife garden. It has to be said that Rosa Rugosa has a shaggy, unkempt look, though this arguably contributes to its charm and can be easily managed with trimming. 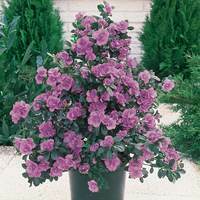 Grows to a mature height of 2m, and a spread of 1.2m. 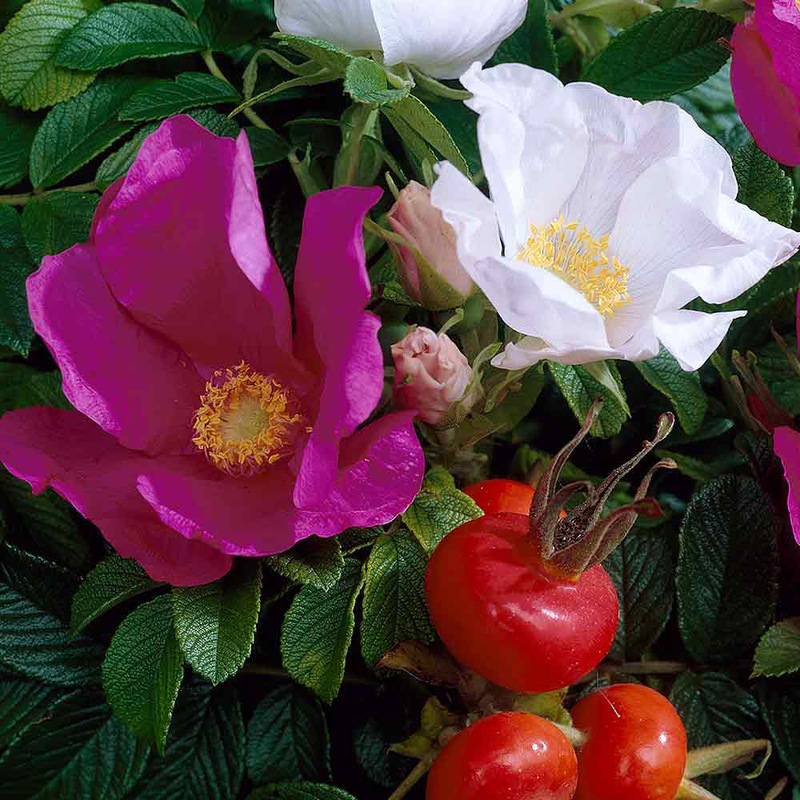 We recommend that Rosa Rugosa are planted 60 ? 70cm apart. Supplied as two year old 40 ? 60cm loose rooted plants. 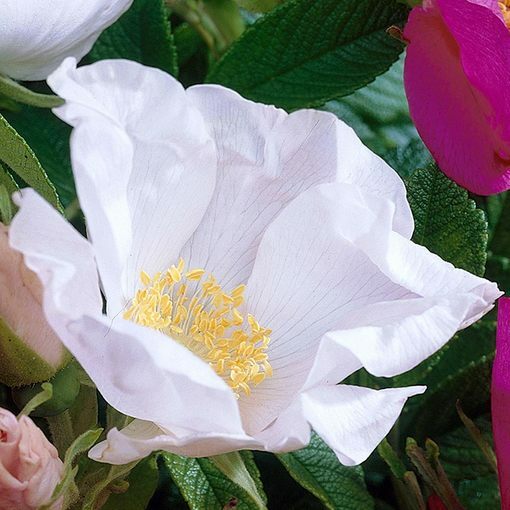 The Rosa Rugosa is a very popular hedging plant that can be planted in any relatively good quality garden soil, in full sun or in slight shade. 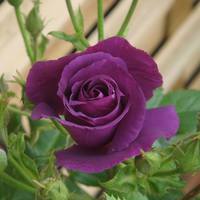 They can be planted at approx 60-70cm apart and should be watered regularly during the growing season.